Increasing gender diversity in business is a key part of success. Studies have shown that a more motivated, diverse thinking team deliver increased sales, customer satisfaction, better margins AND more innovation. But increasing diversity is an outcome, not an action itself. In this seminar, two tech leaders will discuss the practical actions and steps they’ve taken at their companies to be a more inclusive workplace and increase diversity. This is NOT an event for women alone – its aimed at all business leaders who want some practical ideas on how to ensure their workforce better reflects the wider market, and see the value in a better balanced team. From recruitment, to onboarding, to retention, Amanda and Eva will talk through some ideas that you can apply in your own businesses. Our main speaker Amanda Santos is a high-growth CEO, sales expert and sought-after business advisor, providing governance and strategic support to over 150 enterprises within New Zealand. 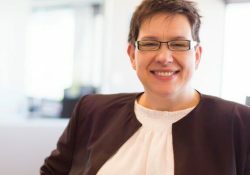 Formerly Chief Executive of Tekron, a global market-leader in high-precision atomic and GPS precision timing hardware for power, telecommunications and enterprise industries, Amanda is unafraid to break the traditional CEO stereotype and inspires others to do the same. 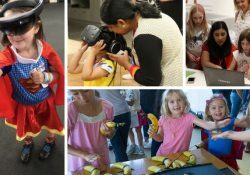 WITcon is a conference designed to bring students and industry together to discuss technical and social topics surrounding STEM. 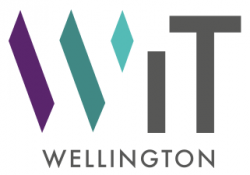 VUWWIT (Victoria University of Wellington Women in Tech) exists to create a space for women and non-binary voices in STEM. 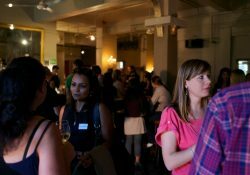 We connect students to industry by running networking events and sharing job and internship opportunities. We also organise social events to build our community. We have a limited number of tickets available for those who need financial assistance, thanks to our sponsors. We never want money to be a barrier for learning and engaging in this industry. Please email us at vuwwit@gmail.com if this applies to you. 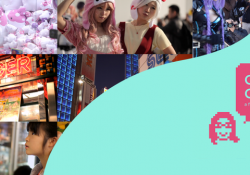 2018 WITcon on lilregie (Book tickets here) and facebook event. 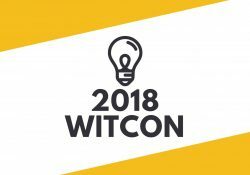 WITcon 2018 is brought to you by Flux Federation, with support from Catalyst IT, Pik Pok, PwC, and Xero. 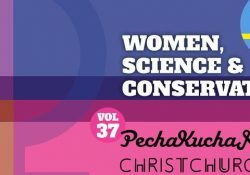 PechaKucha Night Christchurch is teaming up with Christchurch City Council to celebrate the 125th anniversary of Women’s Suffrage and Conservation Week with a night of quick-fire talks by some amazing women! 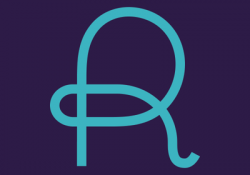 We are proud to bring you a collection of local women including a marine biologist working with the world’s rarest and smallest dolphins, an adventurer who returned from a 29-day expedition across the Greenland Icecap, a young musician speaking on the power of rest and creativity, an entrepreneur starting a podcast focused on women change-makers, a writer working on a book about women and World II and more. Hollie Woodhouse // Adventurer, Designer + Daydreamer // Be your own Movement Maker and more.